I lost seven pounds, and I gained a lot of self-esteem. I exercise five days a week for 40 minutes to an hour, doing cardio and weightlifting. My diet consists of high-protein foods, lots of vegetables, and lots of water. 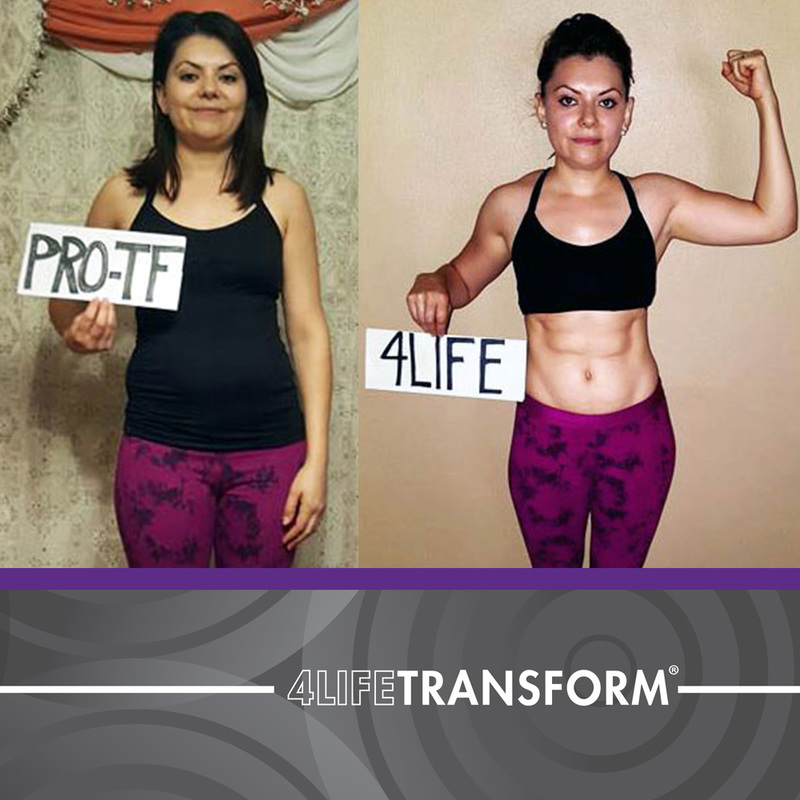 I use the 4LifeTransform® App to guide my nutrition goals. 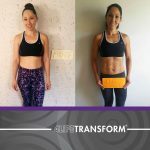 Seeing the results of many 4Life leaders inspires me to do more. I feel better about myself, and I’m motivated to keep improving my lifestyle and influencing my friends and family members to do the same.